Popular flash memory maker SanDisk announced Monday its intentions to acquire Fusion i-o for $1.1 billion in cash or $11.25 per share. 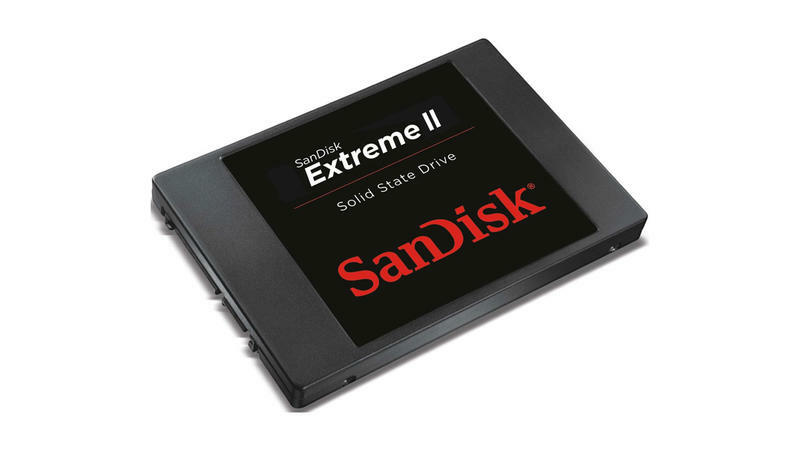 SanDisk said it hopes Fusion i-o will help it deliver its flash memory products deeper into the enterprise market, particularly in large data centers. "Fusion-io will accelerate our efforts to enable the flash-transformed data center, helping companies better manage increasingly heavy data workloads at a lower total cost of ownership," SanDisk president and CEO Sanjay Mehrotra said. "Customers will benefit from the addition of Fusion-io's leading PCIe solutions to SanDisk's vertically integrated business model. We look forward to working with the world-class engineering and go-to-market teams from Fusion-io to provide high-value solutions to customers around the world." Fusion-io said that it sees the acquisition as a means to deliver its products globally and that, with SanDisk as its new owner, it will be able to offer more value to its existing partners. SanDisk said that the transaction is still subject to standard regulatory approval but expects that the deal will close during fiscal Q3.